Two weekends ago I was hanging out in sunny Miami attending and teaching at the Bullish Conference. One of the workshops was on negotiation, and I was really excited to participate in it. 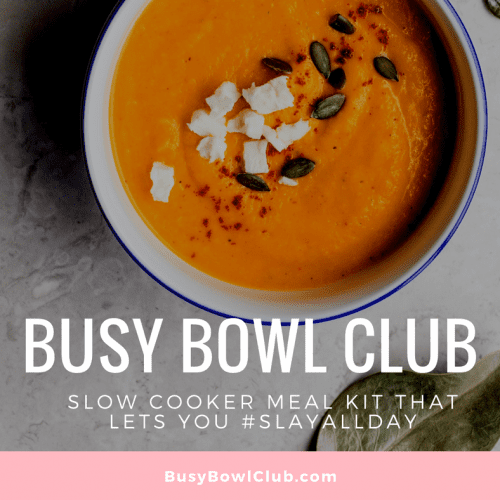 If you haven’t noticed by now, I LOVE negotiating! My love for negotiating stems from a childhood dream of wanting to be a lawyer. But I of course changed my mind when I got to college, and decided to pursue engineering instead because I also LOVE to build. 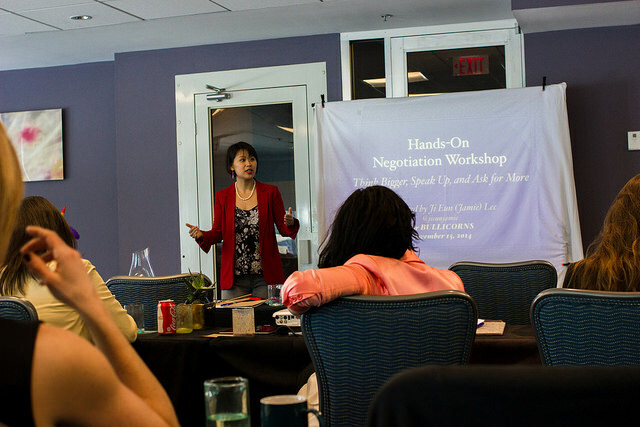 The negotiation workshop was led by Jamie Lee. One of the exercises Jamie had us do was a role play exercise. We each had to partner up; Person A would ASK Person B for something, and Person B would initially reject Person A’s offer. Then Person A would need to follow up with a question to understand the reason for the rejection with the goal of modifying their ASK. The objective was to make Person A get comfortable following up to understand the reason for rejection rather than just walking away. “Hi Person B, thanks for taking the time out of your busy schedule today to meet with me. I’m the founder of Femgineer, an education company. For the past 2 years we’ve been running a Lean Product Development Course that has graduated 70+ students around the world. The course is for engineers and tech entrepreneurs, and teaches them how to transform an idea into a software product. In the course, we advise all our students to use your Product X, and they’ve found it to be really beneficial in building their product. 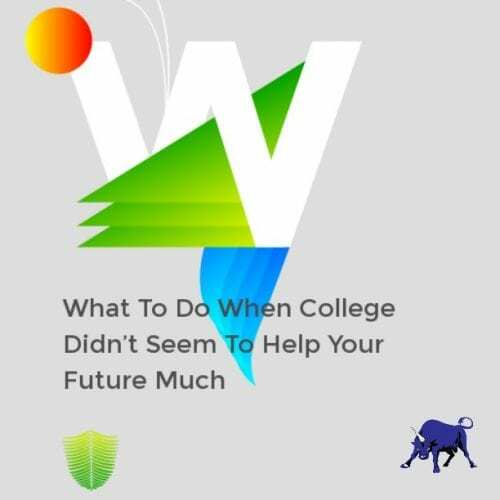 In 2015, we’d like to offer scholarships to students who might not be able to afford our program, and I’m here to ASK if you’d be open to a providing a $50K sponsorship, which we can use to provide our students with scholarships. What Jaime meant by that is the following: too often when we ASK for something, we phrase it in a way that is mainly meant to benefit us. The reason for the ASK may be based on something we did to benefit the other person initially, e.g. “Over the past quarter, I’ve reduced the bug count by 50%, which has made the company $100K. Clearly my work has benefited the company, and I’m now here to ASK for a $10K raise.” But this ASK is based on a benefit that the person we’re asking has already experienced. Since it’s in the past, it doesn’t give them a concrete incentive they’ll experience in the future. While you might say there is an ongoing benefit to this ask, i.e. having an outstanding employee, it’s just too subtle, and that’s the main problem. When we instead make an OFFER, we clearly state how the other person is going to benefit from our ASK. Poornima (in red) and other #BullCon14 attendees watching negotiation practice. Photo by Caro Griffin. Visit Jamie Lee’s site here. 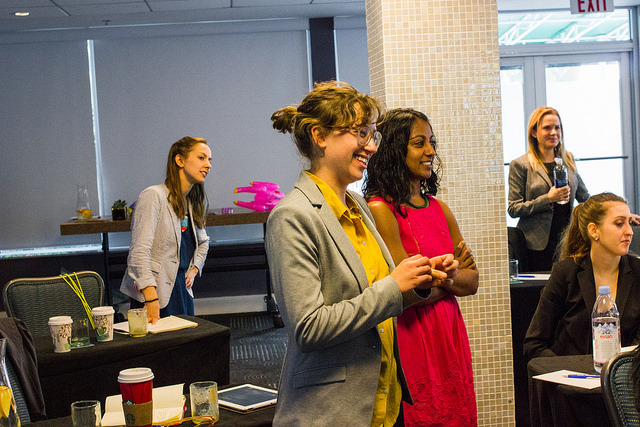 Visit Femgineer to get Poornima’s in-depth emails about innovation, tech, and more. And stay tuned for details on #BullCon15! Bullish Q&A: If You Want To Be a Manager, Manage Your Own Work Capacity.Bullish Q&A: How Do I Stay Motivated on a Long, Self-Directed Writing Project? 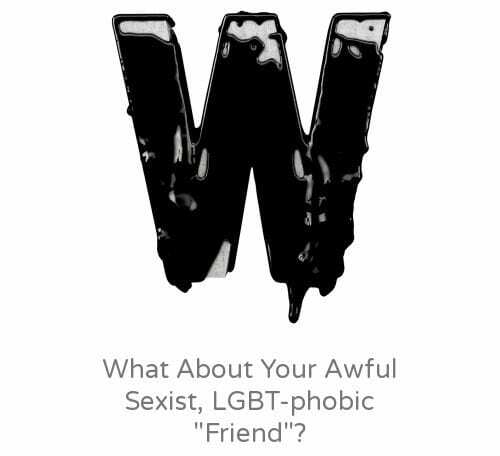 Bullish Q&A: What About Your Awful Sexist, LGBT-phobic “Friend”?